Working as an online medical journalist years ago gave me a glimpse of how desperate people are when it comes to the quest on the whereabouts of the “fountain of youth”- if such really exists. Scientists stay awake 24/7 just to find ways on how to maintain our youthful glow. But the truth is that even the best solution to this- stem cell technology- does not make youth permanent. Everyone may want to be “forever young” but this is impossible. The point is to accept that we age as days pass by. And the next thing to do is to manage aging by doing what is appropriate. Admitting the truth, not being fooled by our illusions, about our body is really important. This is what I have realized after reading ‘The Doctors’ Secrets to a Lifetime of Clear Skin’, a book written by Doctors Katie Rodan and Kathy Fields. What else have I learned about clear skin from the book shared by these two doctors who invented the world-renowned Proactiv Solutions? 1. We are judged by our appearance. Honestly, I do know that I am not good-looking man at all. But at the end of the day, who cares about the appearance of anyone? No one! As long as we do what is due us, no one would tell us that we are “too Igorot- looking” for an Australian company. No one would ever tell us that we are too ugly to join an event that everyone is expected to be beautiful. 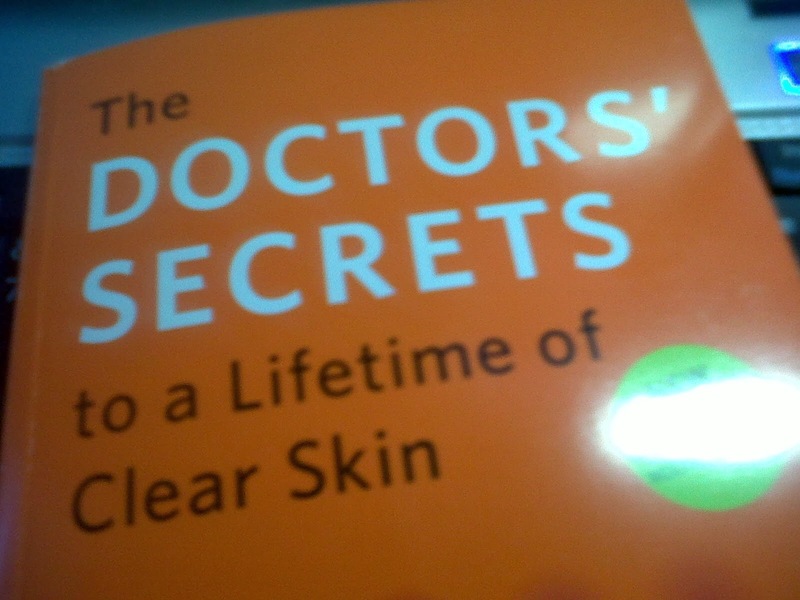 Upon reading the book, I realized that the quality of our skin may affect the quality of our daily life. Yes this is true but there is a much bigger effect on our lifetime if our personality is not good. Agree? 2. Acne comes out when we are stressed. We are coming back to that old question: how can we get rid of stress? 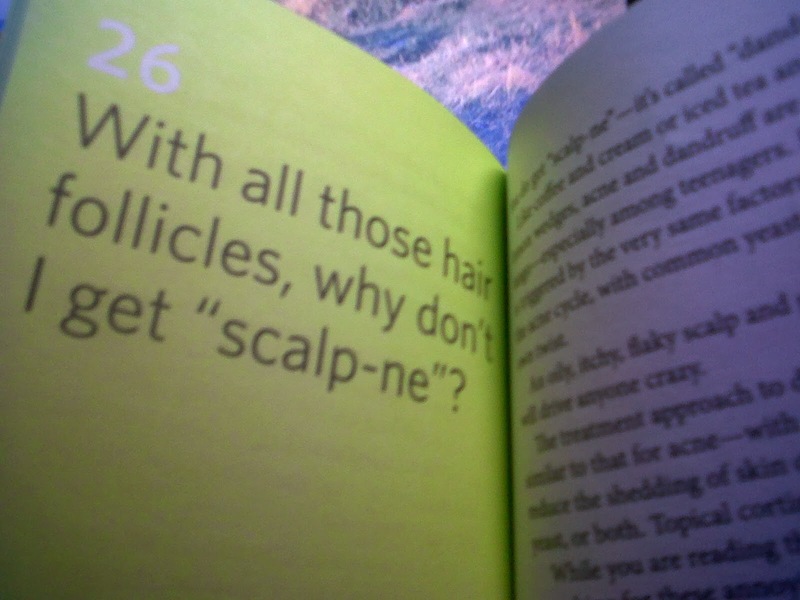 The book pointed out that stress is the biggest trigger factor in developing acne under our skin. Since last summer, I have been struggling to get rid of stress. I found out that stress cannot be beaten in just one or two days. And it does not just deal with emotional activities. A good sleep must be paired with quality physical activities like jogging, intimate conversation with friends, workload management at work and of course, and doing what we are passionate about. Agree? 3. There is a lot to blame for acne. First is our genetic composition. In my family, we do grow a lot of acne. If that was God’s will, so be it. Second is the sun. The book has it: Sun is not the skin’s friend! Third is what we are eating. Basically, there are unhealthy foods we love to eat. As recommended by the book, we should have a log of the food that we eat so we can track down those that trigger the development of acne. 4. A pimple is not simple. All teenagers would agree on this. There were so many dates ruined because of just one pimple growing on top of the nose. Too bad! 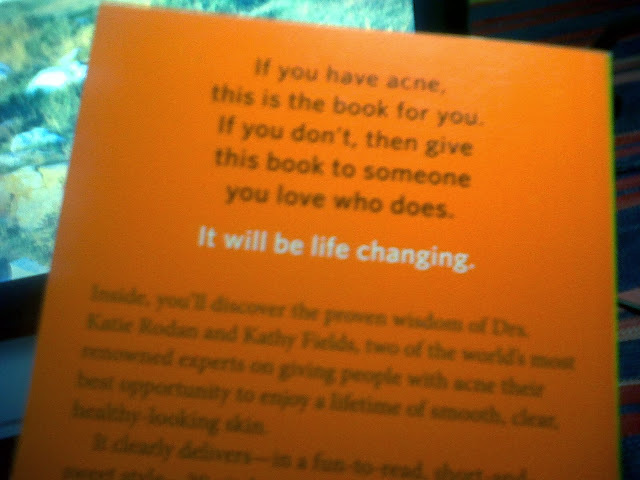 The authors strategized to give a 30 blow-by-blow facts on how to manage acne. A pimple may not be simple but there are things that we can do to survive it. 5. Doctor your own skin. Frankly, this is really true! We know what is good and what is bad for our skin because of experience. We know ourselves so we are better in doctoring our own skin -with the assistance of experts of course. Read the 'The Doctors’ Secrets to a Lifetime of Clear Skin' book to get the complete 30 doses of skin-care wisdom from the doctors. It is a short book yet very intriguing. It comes FREE with every purchase of Proactiv 30-day or 60-day kit from Watsons, SM Department Stores, Proactiv mall kiosks, and Proactiv door-to-door delivery.